Welcome to LilacsNDreams! 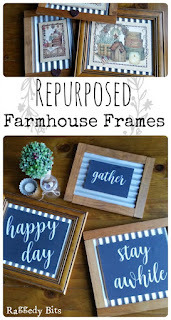 Repurpose Restyle Refresh DIY Farmhouse Picture Frames. Now, this is a project that you can have fun with, be creative, and depending what you all do the cost is low with it too. Cost might be low, but it can also give that wow effect when others see it in your home too. 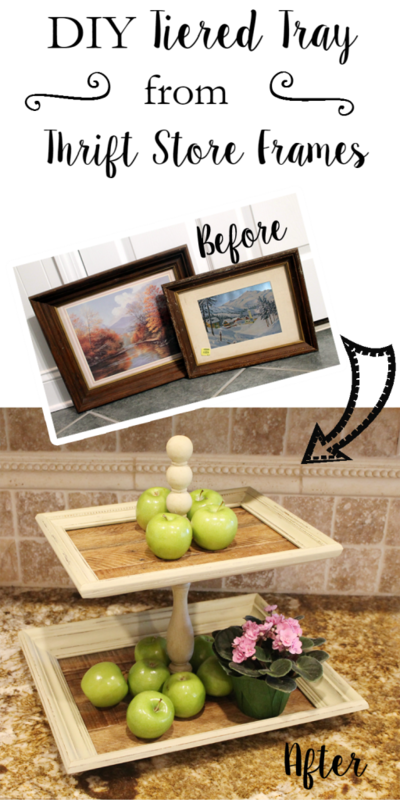 So many things you can do with picture frames, and I am sharing just a few ideas with you. Keep in mind there is so much more that you can with them. 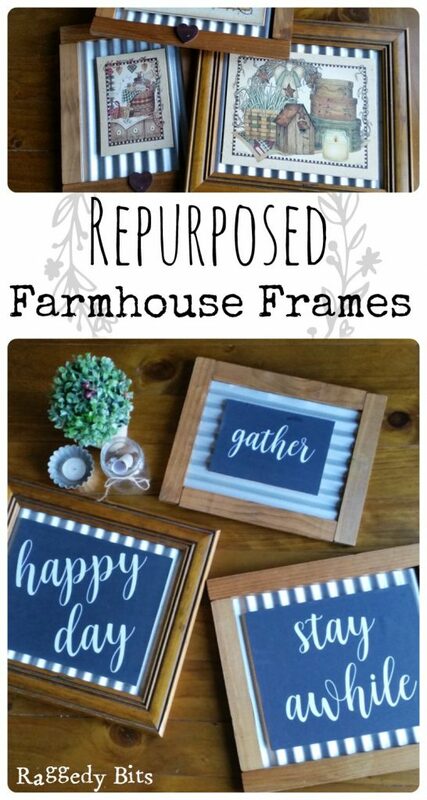 You can use some old frames you have sitting around. They don't always have to match for some of your projects you create. Find picture frames in thrift stores, garage sales, craft stores, and don't forget to look at your Dollar Tree stores too. 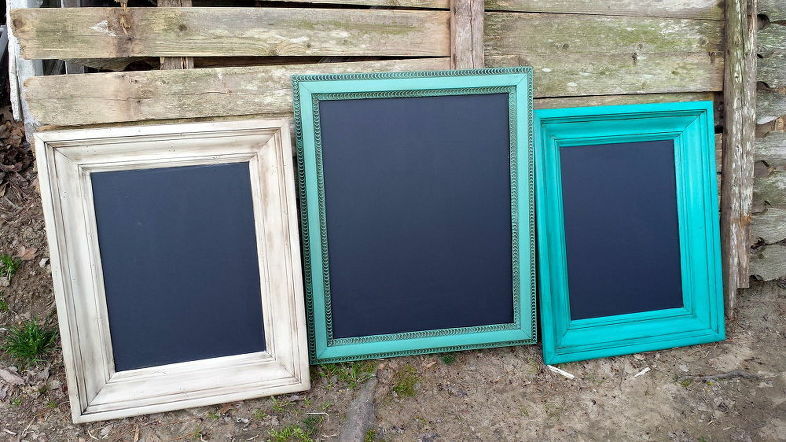 Depending on the creation you are making you can leave the frames as is, maybe paint them, cover them in paper, glue them, nail them together, and you got the idea. Many home decor ideas for around the home, for any room in the home, maybe given as a gift to someone too. There is sooo much more out there to see with how picture frames are used. If you would like to get more ideas I would google repurposed picture frames, and I would also check out pinterest too. This is one project I have supplies at home to work with, I know what my first project is going to be, the weather has been great! Unfortunately, I have to put things on hold for a couple of months. I am disappointed because I had plans for some creations, but I am also excited and staying busy too. My husband got a new job. He drives truck, and his new boss is about 2 1/2 hrs from where we live. Which is fine, but we have been talking about a move for a while, and things have been happening that we will be moving soon. House we are buying will be available then. Soooo, instead of having fun with crafting, repurposing, thrift store shopping, garage sales, and etc. I am packing, and hopefully downsizing a few things as I go along with this. Area will be different. I've scoped a little bit of it out, found some thrift stores, dollar tree, and the city is about an hour away with a Goodwill Outlet store, and I am sure other things to get into as well. This should be a good change, and definitely better for me to work on projects, my site, and to get going online more like I have been planning on. 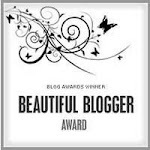 Till then I intend to keep coming to my site here, and posting different things for you all to visit, view, and read. I will also stick a note in here, and there about how we are progressing with our move, and when I will be shut down for a bit for the move, and to get things all hooked up again. 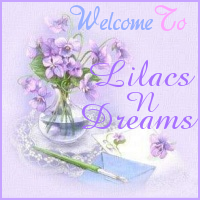 Thank you as always for visiting with LilacsNDreams! 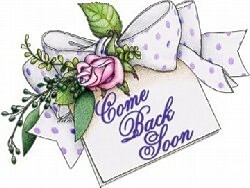 Hope you enjoyed the visit, and I hope to see you again soon. Till the next time....Toodles!